Learning in Style is a powerful tool for assessing learning types and creating courses that appeal to all types of learners. Learning in Style is a powerful tool for improving the effectiveness of teaching, learning, and communication for everyone in your organization. Learners can assess their preferred learning style using the Personal Learning Style Assessment booklet. 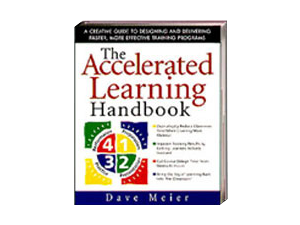 The booklet contains suggestions as to what they might do to optimize their personal learning based on their individual learning type. When you purchase 50 or more Learning In Style assessment booklets, you’ll also receive 101 Activities for Learning In Style, a booklet of learning activities for facilitators to help them reach all types of learners. Learning In Style Online allows individuals to assess their learning style from a website and get immediate suggestions for how they might optimize their learning based on the results. Before a program begins, learners can assess their preferred learning style. Instructors and Facilitators can then view the results from a group of learners before a training program begins. From this, they can plan custom made learning experiences tailored to the unique learning style profile of each group. 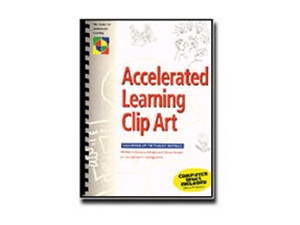 This is a guide with practical learning activities that appeal to various learning types and preferences. 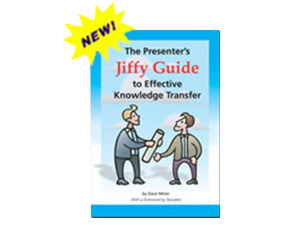 You can use this booklet to help plan your courses and training modules to reach a wide variety of learners that will help make your sessions more effective and dynamic than ever. Studies show that everyone benefits from variety in a learning situation regardless of learning type. This guide can help you bring rich variety to your sessions for a top-notch experience every time. 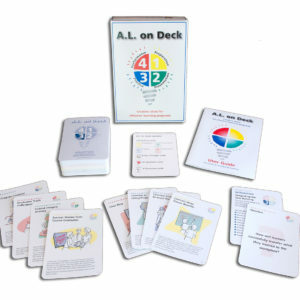 Available individually for $99 and free with orders of 50 or more Learning In Style assessments. Pricing is $10 per user. Quantity discounts available. Call us for details at 262-248-7070. 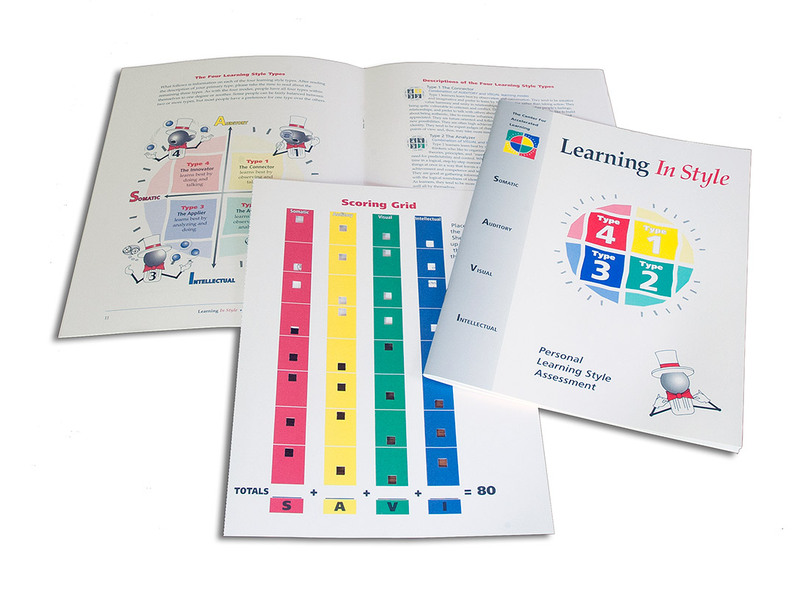 For orders of 50 or more users, you will receive 101 Activities For Learning In Style booklet free ($99 value). Workshop graduates will receive a free trial of 20 online uses!